Wave Crest's Commercial and Industrial Properties division works for you with a professional and experienced management team. Our primary coverage is the Santa Cruz area, where we focus on acquisitions, commercial leasing and property management. Our Property Coordinators are experts in creating spaces that meet a tenant's specialized requirements. We listen to our tenants offering the best level of care —we treat you like we want to be treated. Responding quickly to any maintenance requests. Expert building maintenance. All buildings are maintained in Class A condition by our professional staff. Whether you are expanding or changing your image, build outs and remodels are handled quickly and knowledgeably. Our staff has a long history of successfully creating space for a tenant's specialized requirements. Need a new location or a second location? Because Wave Crest owns a large portfolio of buildings in the Santa Cruz area, there is almost always the ability to meet a tenant's changing space needs. Experienced and professional management. 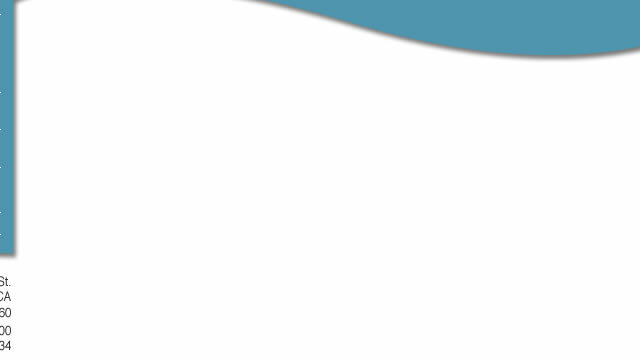 We talk to our vendors, and work with them to come up with innovative and cost saving methods. Two story Class A office/R & D building. 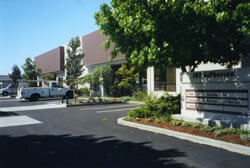 14,093 SF Multi-Tenant Office Building. 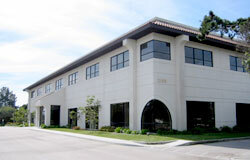 23,924 SF Multi-Tenant Office/R & D Building. 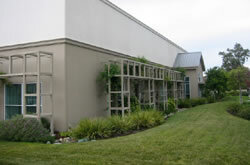 Two Story 13,523 SF R & D/Manufacturing Facility. 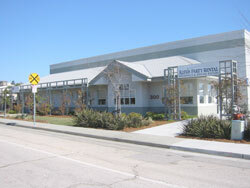 6,619 SF Two Story Multi-Tenant Office Building. Suite 200: 1,240 SF available. $1.25/SF NNN Lease. 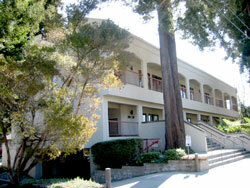 4,096 SF Two Story Multi-Tenant Office Building. 2,048 SF First floor office space.